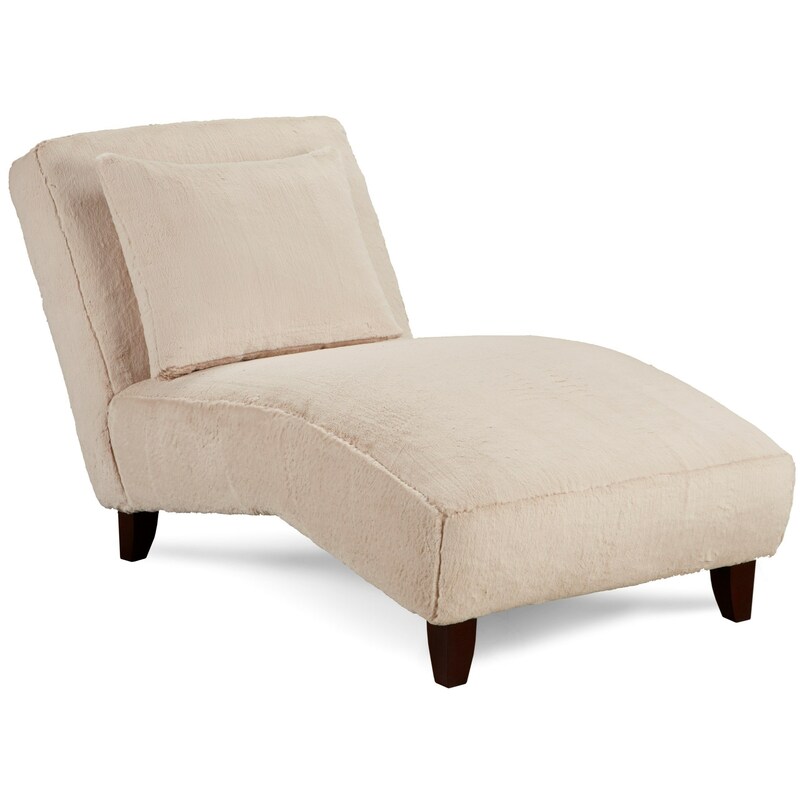 This contemporary armless chaise lounge is a lovely accent piece to add to any living room setting. Shaped by an arched seat, it features tapered wooden legs and a plush back pillow for extra lumbar support. The 708 Contemporary Armless Chaise by Fusion Furniture at Royal Furniture in the Memphis, Nashville, Jackson, Birmingham area. Product availability may vary. Contact us for the most current availability on this product. Seat Support At Fusion, we use a sinus springing system. We reinforce the springs with a 16 gauge border wire to maintain a uniform ride in our seating. We double spring on the ends nearest the arm to give a good balance in the seating. Typically we use approximately 5 springs per seat. Warranty At Fusion, we support a 1 year warranty to original purchaser on all parts excluding fabric.